It is a federal crime to injure willfully any shrubs belonging to the Federal Government in the District of Columbia [40 USC §8103(b)(2)]. Injuring such a shrub carries a fine and/or prison sentence of six months or less. There are many federal statutes and regulations covering all kinds of things most of us would never consider, such as the illegality of taking dogs, cats, or other pets on a river trip in the Grand Canyon National Park [36 CFR §7.4(b)(5)]. Ronald Gainer, a Justice Department official, once headed an ultimately unsuccessful attempt in 1982 to count all the criminal laws on the books at that time—laws filling 23,000 pages [see here]. The plethora of federal rules and regulations on these pages, which have only increased since 1982, cover everything from federal shrubbery to feline companionship on river trips, while ending the lives of preborn children in gruesome ways remains perfectly legal. It is no secret that Planned Parenthood is the largest national federation profiting from this legal protection of murder. A more shocking injustice, however, is how PP has yet to be indicted for the federal laws it has violated [42 USC §289g, 42 USC §274e, and 18 USC §1531]. 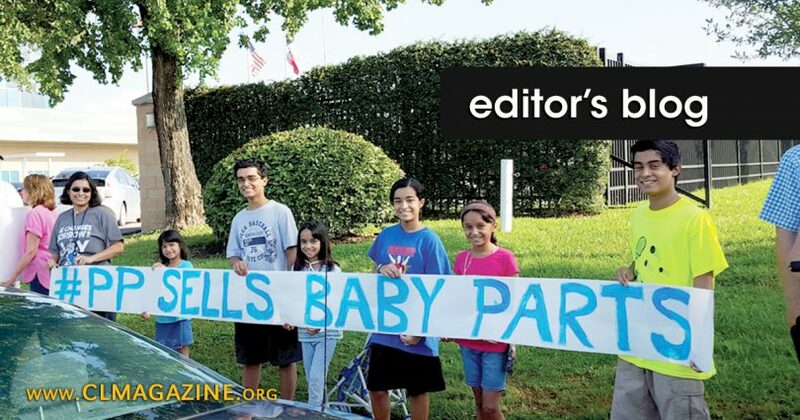 The investigative videos released by the Center for Medical Progress clearly establish PP’s gruesome baby body parts trafficking (see Rita Diller’s article “Planned Parenthood’s macabre baby body parts business”).